1. Location, location, location. 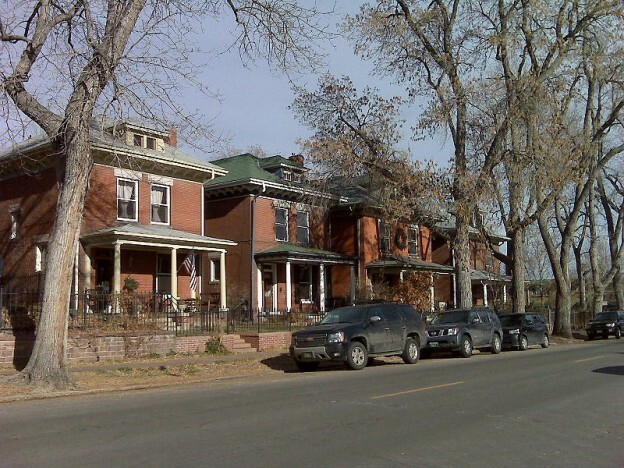 Highlands is just northwest of downtown Denver, so you’re never far from what’s happening. You can get into Denver on direct bus routes if you’d prefer not to take your car into the city, or you can take a cab without breaking the bank and enjoy your stay in Denver without worrying about driving home. 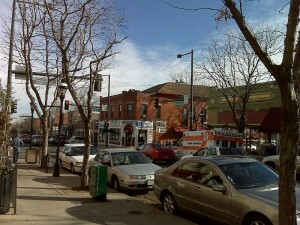 ( Highlands refers to two separate city-center neighborhoods, Highland and West Highland, in Denver, Colorado. 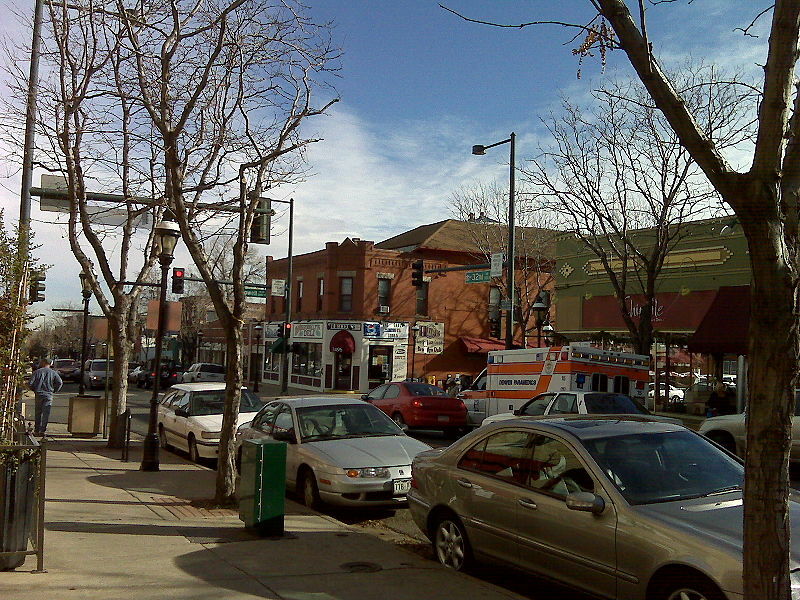 Highland and West Highland are both in the area that is referred to as North Denver. 2. Strong community. Highlands is such a strong community that the town calls its own website Highland United Neighbors, Inc. This community is built around an amazing network of family-owned restaurants and boutiques that thrive in this “up and coming” neighborhood. It also sponsors the local Highland Farmer’s Market on Saturdays. 3. Diversity. Those family-owned restaurants serve food from half a dozen different cuisines, hinting at the cultural diversity which ranges from Mexican and Italian to Caribbean and Asian. 4. Highlands Square. This is a great place to hang out, whether shopping for unique items in its specialty stores or enjoying a glass or pint in one of the pubs and bars. The bungalow houses in this area make charming homes for young couples who want to live right on top of the action. 5. Tennyson Street Cultural District. If you’re into the arts, this is the area you want to buy into. With both visual arts and live music venues, you’ll not need to leave your neighborhood to enjoy the arts, especially the First Friday Art Walk. 6. Lower Highlands. This area is home to the Navajo Street Art District, which boasts more galleries and also a performance art space. This is also an excellent place to go when you’re ready for a night of fine dining. So if you’re ready to live in the midst of life, action and culture, with Denver just a short drive away, come live in Highlands, Colorado. We have watched the Highlands real estate market develop and evolve over the last two decades and can help you find your perfect home in the Highlands. This entry was posted in Denver and tagged Denver Historic Neighborhoods, Denver real estate market, Highlands Denver Homes For Rent, Highlands Denver Homes For Sale, Highlands Denver Real Estate, Highlands Neighborhood Denver, Realtors Highlands Denver on November 19, 2013 by Stephanie Iannone.